The nº 1 International wedding DJ that offers music that captivates your guests and at the same time entertains and adds value to your event is what FullerDJ considers an invaluable asset to any event no matter how large or small. 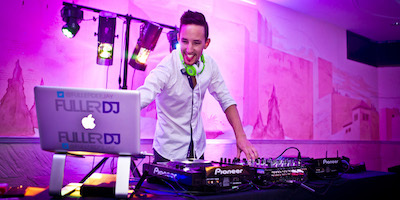 FullerDJ is an experienced, professional wedding DJ of international repute, who travels all over the world performing at weddings, corporate and private events. FullerDj has many international clients and performs as Wedding DJ for a worldwide audience including Italy, Canada, U.A.E. and more. 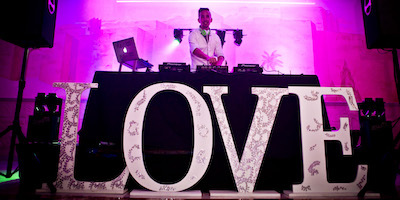 No matter where the celebration or party, FullerDJ will fly to any destination to bring his unique style to your event. Wherever you are in the world the quality of his service is guaranteed for your occasion. From ceremony music, to reception & dinner background music topping it off with a great DJ session before WKTDJ really kicks off, Fuller DJ will look after every aspect of your wedding music and is happy to play requests from your guests! Looking for an easy and professional way to introduce your guests, announce the next planned event, coordinate the speeches and simply someone you can count of to be organised during your event? Ask Fuller DJ for his toastmaster services too! 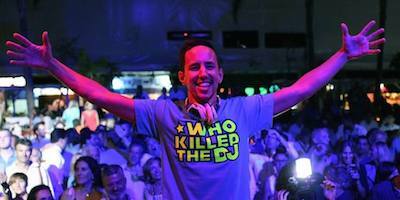 Who Killed the DJ is often booked for international concerts, house parties and festivals. The band’s dynamic energy sets and creates an electric atmosphere that leaves audiences buzzing well after the night is over and has them talk about it for long after. Fuller DJ is guaranteed to liven up your event regardless if its an intimate family event or corporate event with hundreds of invited guests.His music is diverse and with a library of over 100.000 songs, he is guaranteed to have everyone up and dancing all night! International DJ “Fuller DJ” is originally from the UK. 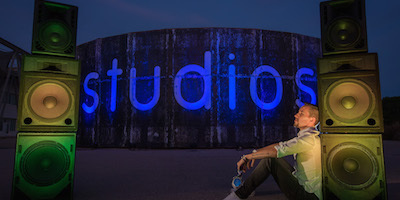 Having played alongside of the likes of Anastasia, Avicii, Judge Jules, n-trance, Artful Dodger, Aggro Santos, Calvin Harris and Paul Oakenfold to name a few, Fuller DJ is considered one of the most popular International DJ’s today. Fuller DJ has been a DJ from a very young age. Having obtained a drgree in Music Technology, the BTFC national certificate in modern music – Double Merit Drums & the BTEC professional development certificate in modern commercial music he first started performing in his hometown in London and soon became internationally renowned playing all over the world including Italy, Abu Dhabi, Cyprus, Menorca, Spain, Holland and more. Apart from playing for private events, weddings & parties, Fuller DJ is often invited to the largest clubs worldwide including the Starlight Concert, Cavali Club in Marbella, Olivia Valaire, Nikki Beach & Dusk Gibraltar. Fuller DJ is considered one of the most popular wedding DJ’s internationally, really understanding a crowd is a gift, and Fuller DJ definitely owns this gift! He performs at over 100 weddings per season, and adjusts to any nationality when it comes to weddings, his music is diverse and his style is unique something that is not easy to find. The energy of Who Killed the Dj makes any event complete, where else would you find an entire band jumping around with the crowd during the party? Having performed for events of up to 5000 invited guests, Fuller DJ is not afraid to take centre stage and show everyone a good time. He loves the combination of musicians in Who Killed the Dj as it is a unique concept that is designed to blow you away.